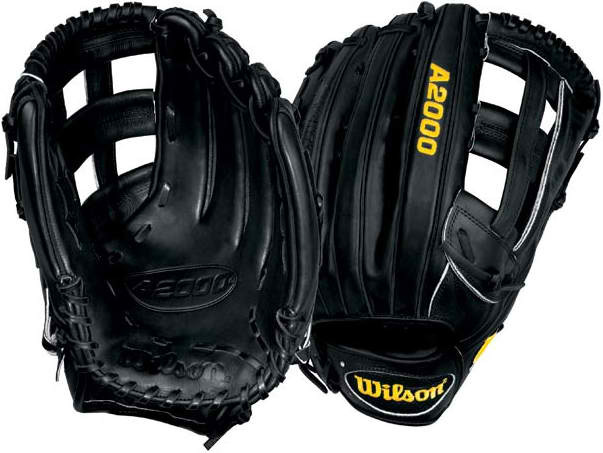 Lorenzo Cain’s Wilson is an all black H-Web with yellow embroidery. This model is discontinued but the glove available at the link is the same model with Superskin, Wilson’s synthetic leather alternative that makes the glove a little lighter. Categories: Gear, Kansas City Royals, Outfield, Glove, Lorenzo Cain.